Swedish designer Johan Lindstén has designed the Meltdown lamp for Cappellini. 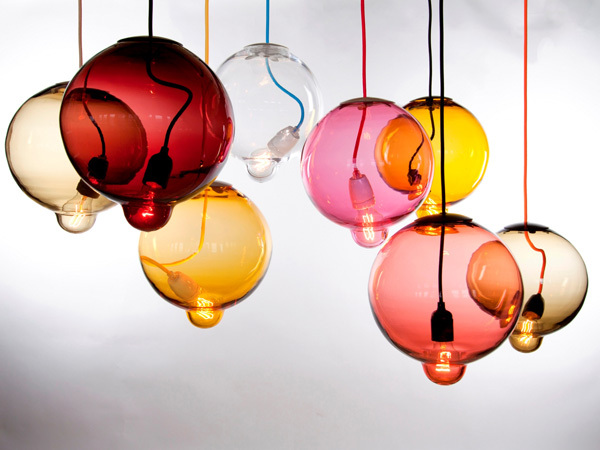 The glass is blown in a spherical shape with an extra bump at the bottom, for the bulb to nestle in. 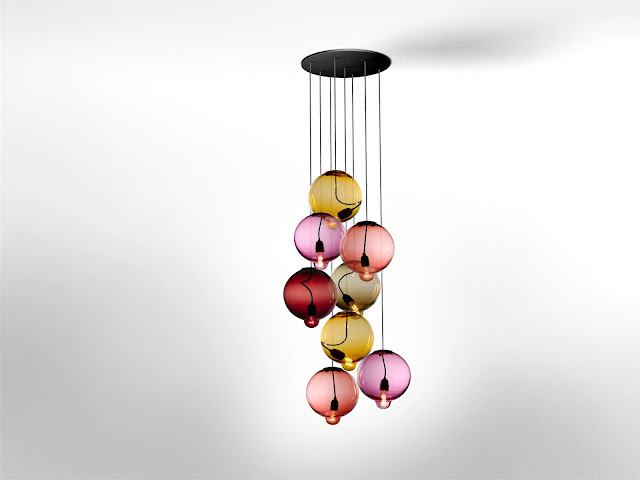 Made in six colours - grey, rose, tobacco, light blue, amethyst and amber - the light was presented at Salone Satellite 2012, but will be released in January 2013.